Learn why Dr. Zamani is favored by clients everywhere. 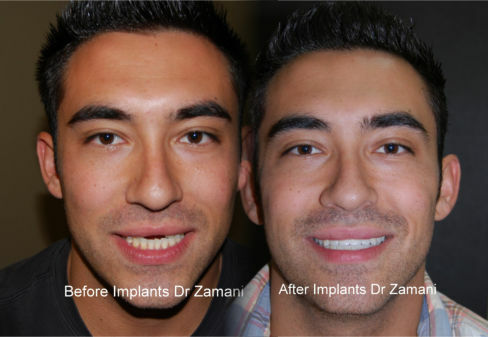 Learn how Dr. Z restores smiles and confidence in his patients. 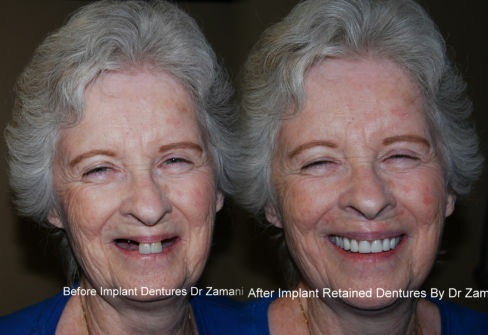 Thousands have trusted their smile with Dr. Zamani, because experience counts. With all the options and different dental procedures available today, we decided to answer some of the most common questions to put you at ease before scheduling your appointment. 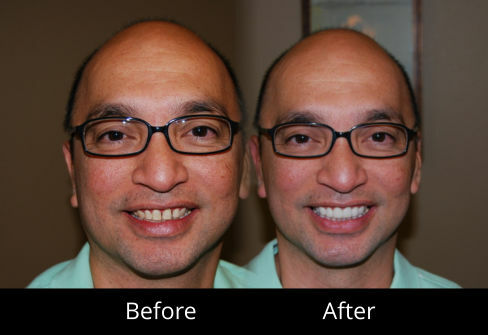 Crowns are an alternative way to achieve a desired smile or to strengthen otherwise compromised teeth. Patients who are candidates for crowns generally have a large amount of decay, large fillings, or fractures due to stresses on these teeth. Teeth which are compromised in this way are weak and susceptible to fractures or breaking. Invisalign braces is a relatively new convenient, and nearly invisible way to straighten teeth without use of metal bands/brackets/wires!! By using a series of clear removable aligners to move the teeth in proper alignment, Invisalign is able to achieve straightened teeth. These clear aligners are made from impression taken from the mouth, and scanned into a computer. Dr. Zamani and Invisalign Corporation use their expertise to show a 3-D computer image of what the final outcome would look like, even before the patient gets started. From the 3-D image, those clear aligners are made and the patient can get started.